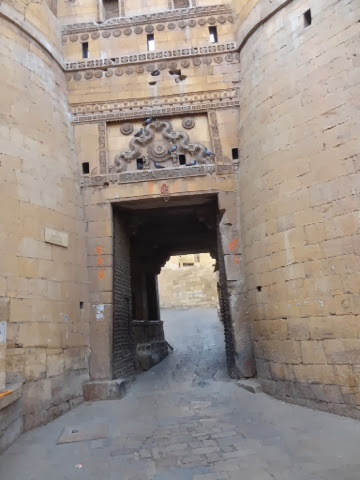 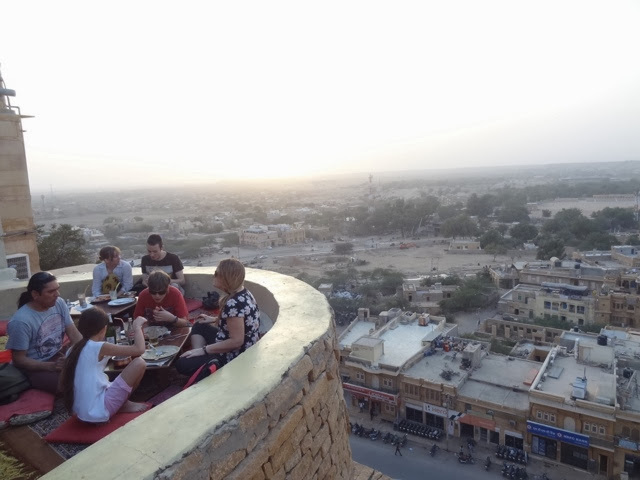 Went to Jaisalmer specifically for the camel safari but the fort was amazing. 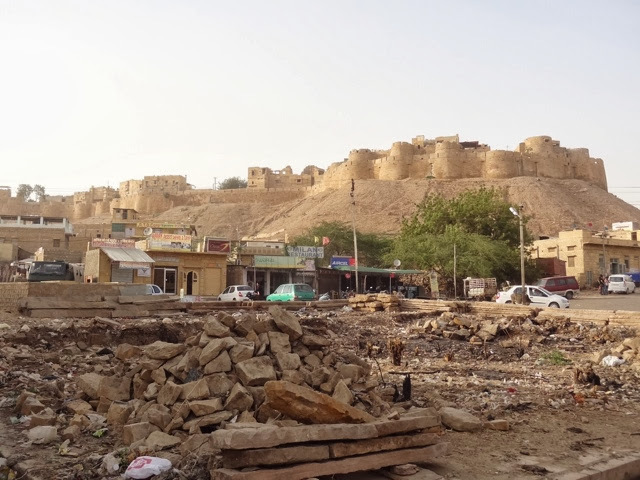 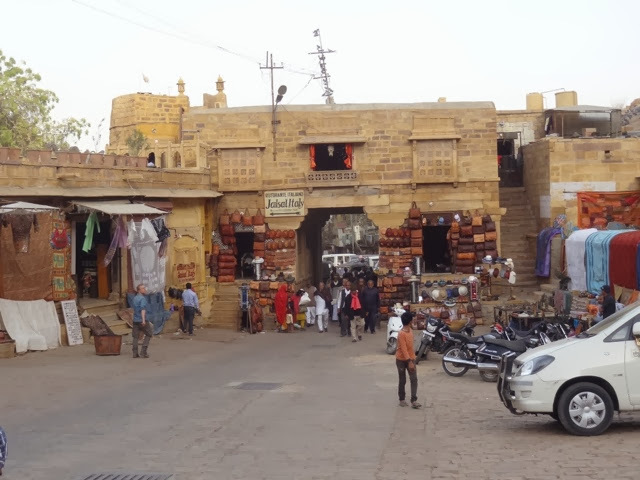 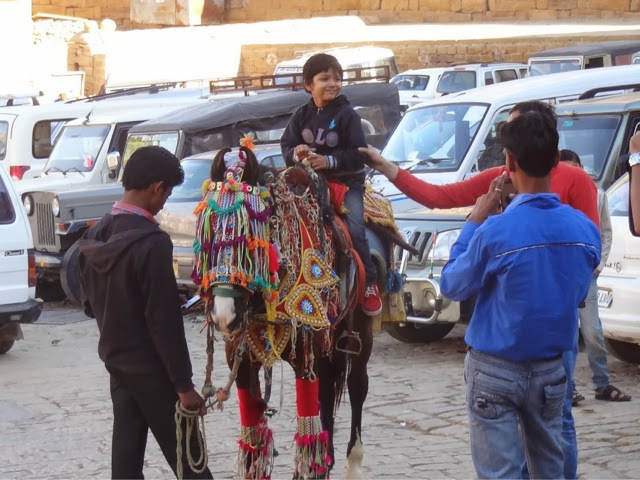 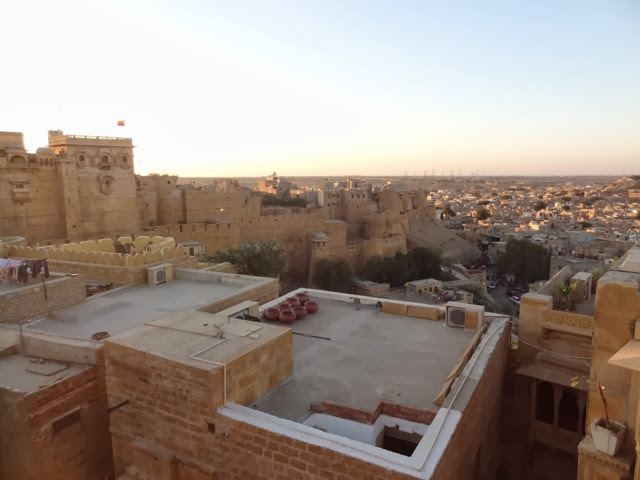 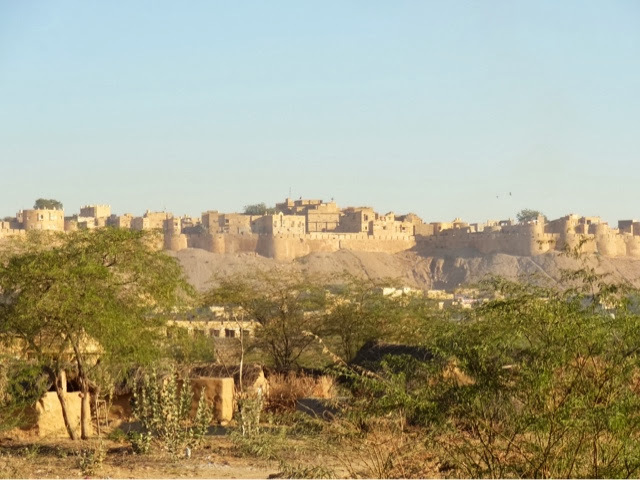 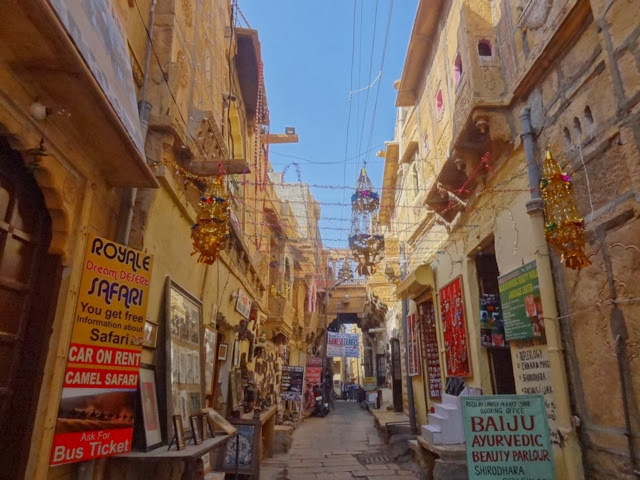 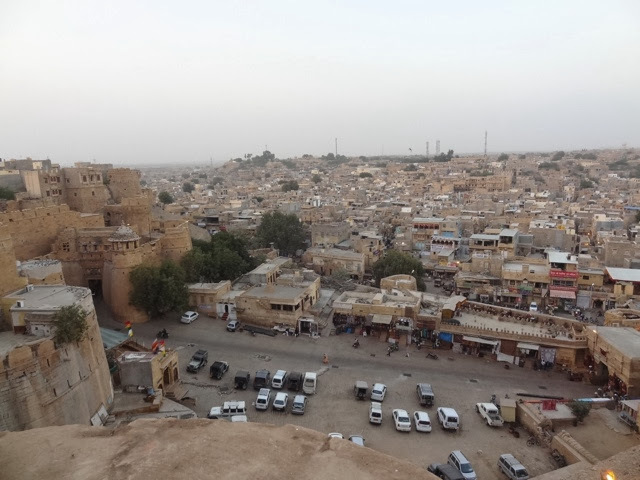 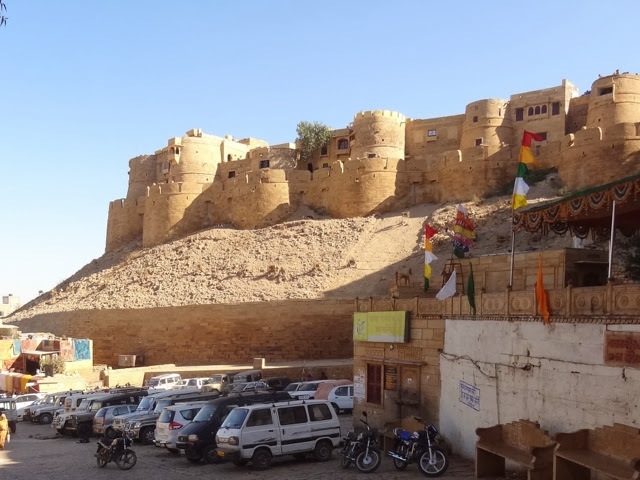 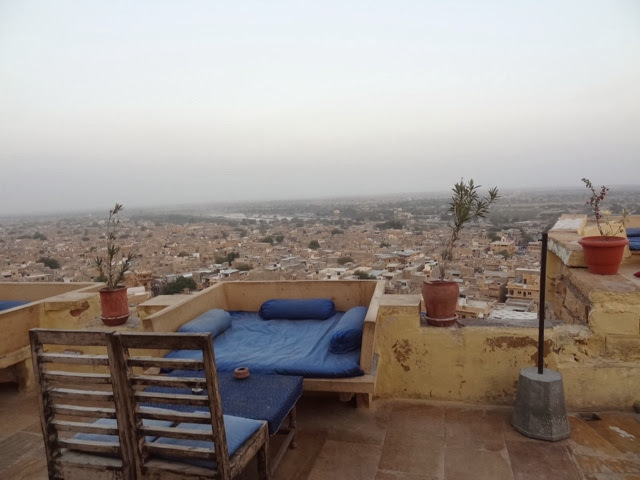 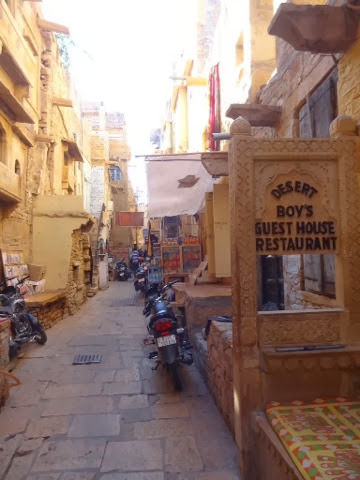 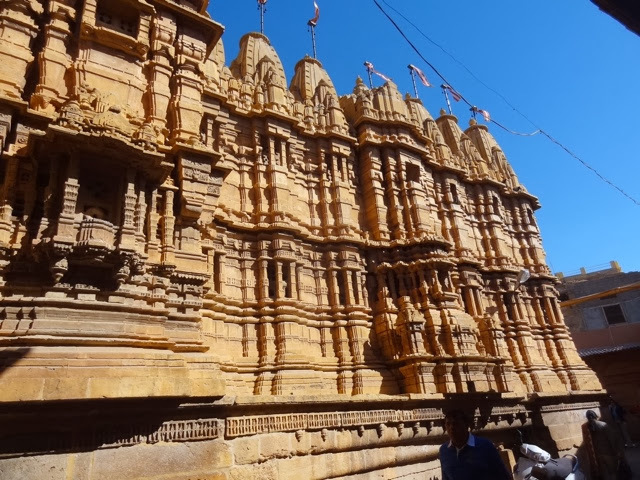 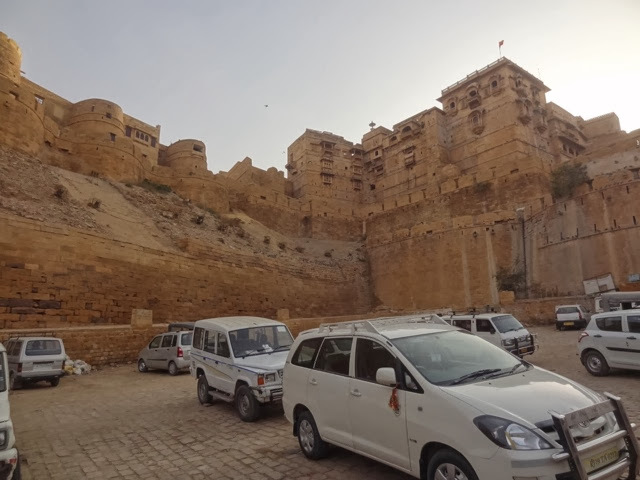 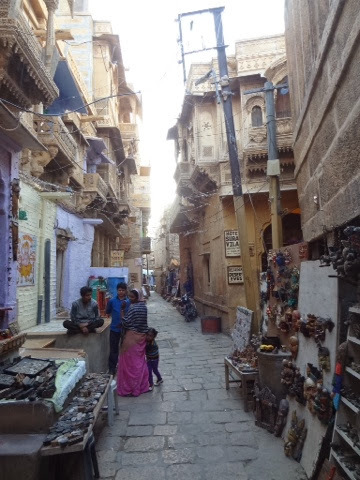 Jaisalmer is a "living fort" as people live and have shops within its walls. 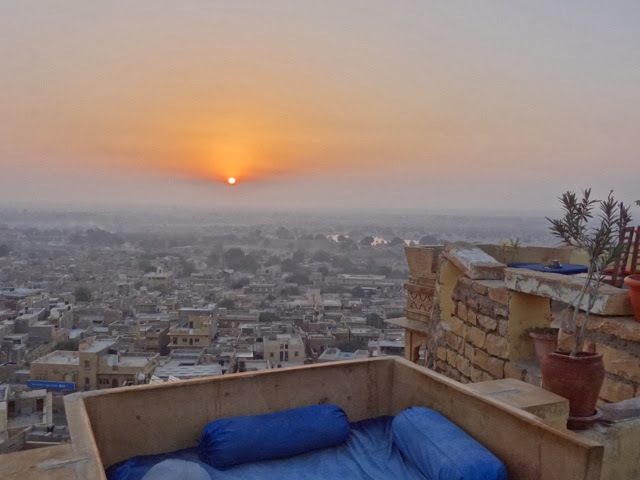 Stayed at guesthouse Surja which had an amazing view of the man made lake and sunrise. 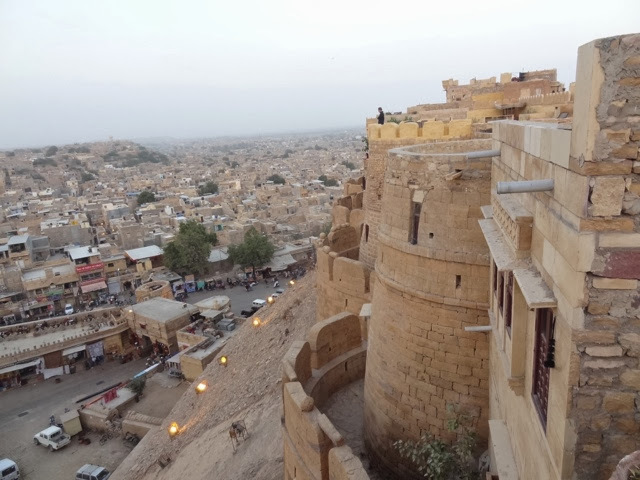 Jaisalmer was definitely my favorite place in India on this trip.